As part of our team at UCLA Health, you can excel alongside many of the biggest names in your specialty. We offer Allied Health professionals an unprecedented range of career opportunities. 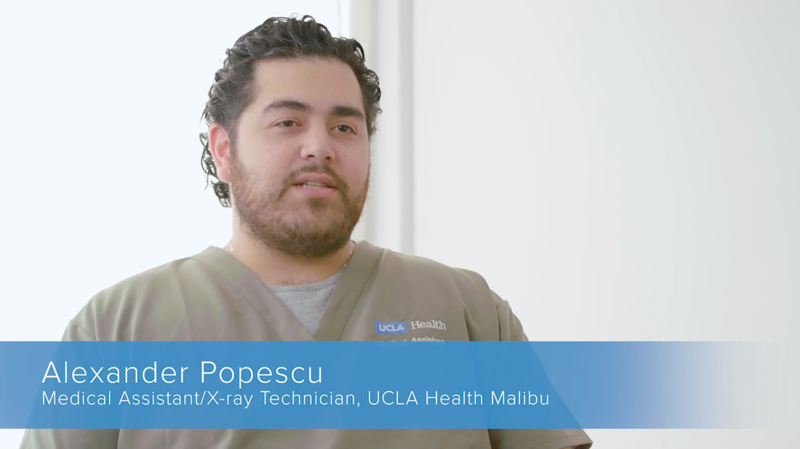 At UCLA Health, you can find great challenges that lead to even greater rewards. We have a vast respect for the expertise of Allied Health professionals, and we’ll provide you with a culture of continuous learning that allows you to enhance your skills. 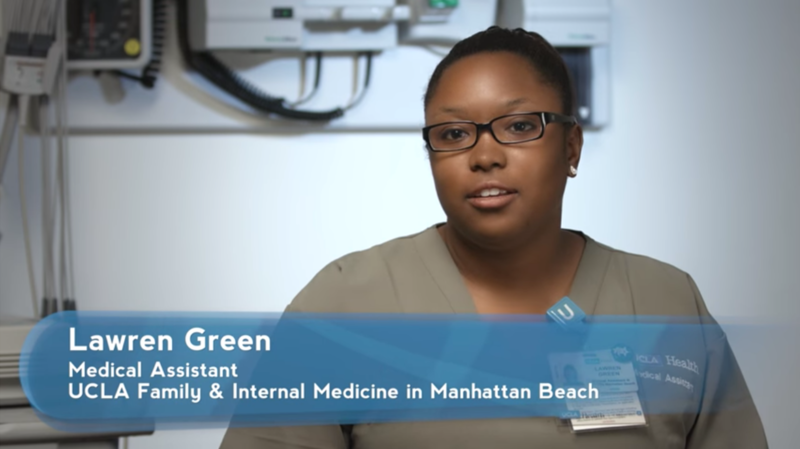 From Radiology to Pharmacy, you can find ways to grow your career as you improve health for a whole community. 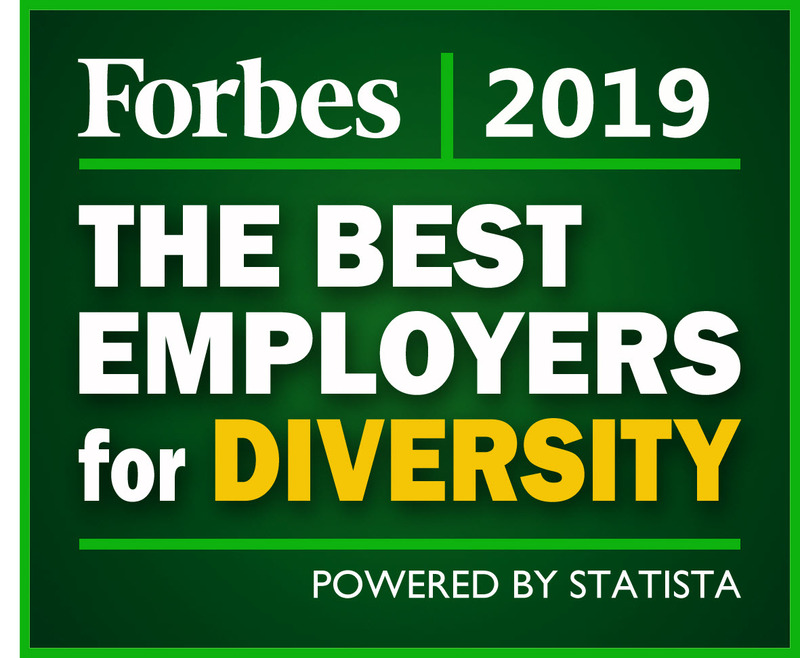 Here, you’ll serve a widely diverse patient population that presents opportunities to handle cases that are atypical and severe. In our environment of teamwork and support, you’ll be empowered to build your professional reputation by shining in the most clinically challenging situations. You can use your skill and passion to provide leading-edge patient care. At UCLA Health, you’ll be part of an internationally renowned team that includes some of the leading figures in the field. From ultrasound and MRI to high-speed CT and mammography, we conduct clinical research for all imaging modalities. As a completely filmless department, we use computed and digital radiography. In our new state-of-the-art digital facility, we develop new models for image display and archiving techniques. The future growth of our specialty presents our team with excellent learning opportunities. Radiology opportunities here include roles in the Cath Lab, CT area, General Diagnostics. Interventional, Mammography, MRI, Sonography, and Ultrasound. 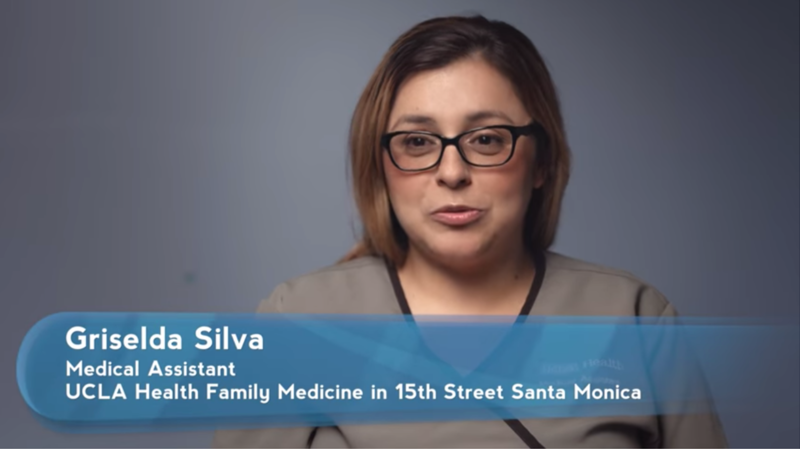 At UCLA Health, you can use your expertise to provide the right medicines at the right times. When you join one of the premier pharmacy departments in the nation, you’ll have the opportunity to broaden the field while delivering of leading-edge care. We provide 24-hour comprehensive services from our decentralized facility in Westwood, our centralized location in Santa Monica, and our satellite locations throughout the broader community. Our pharmacy programs include critical evaluation of therapy, screening for drug-to-drug interactions, pharmacokinetic monitoring, TPN therapy, therapeutic interchanges, and IV-to-PO conversions. We also offer an ASHP-accredited residency program that provides training in medicine, critical care, surgery, ambulatory care, and administration. You can use your expertise and dedication to develop innovative care plans that meet the complex needs of patients. At UCLA Health, you’ll be empowered to reach beyond limitations and transform the healing process. Our rehabilitative professionals practice the most progressive methodologies—many of which were discovered and pioneered right here. As part of a world-class teaching and research center, we cultivate a passion for continuous development. Here, you’ll be encouraged to publish and participate in clinical education programs, conferences, and clinics. Our range of clinically challenging programs will provide you with the broad exposure you need to enhance your skills and grow your career. Practice areas include outpatient, acute care, and neuro rehab. 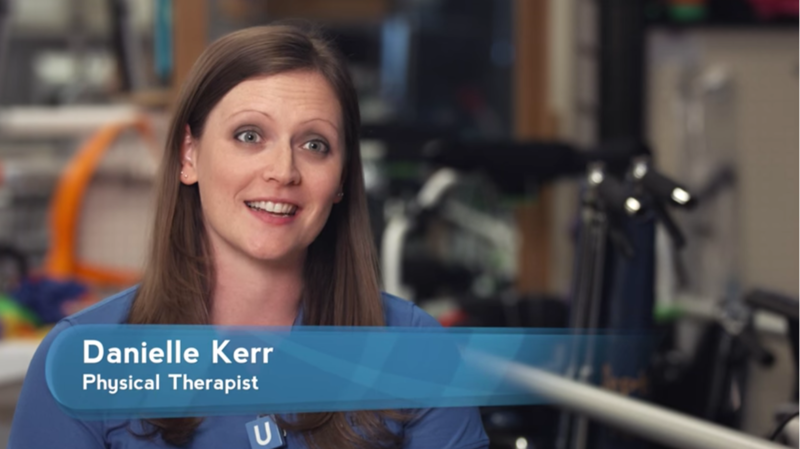 Plus, our outpatient Physical Therapists see a combination of ortho and neuro patients, offering an even broader spectrum of cases and opportunities to learn. Our team of Occupational Therapists applies their expertise to acute, outpatient, NICU, and neuro rehab practice areas. Some of our professionals specialize further through our outpatient Hand Therapy Clinic. As part of UCLA Health, you’ll also enjoy opportunities to collaborate with physicians in specialized clinics, such as Low Vision Rehab and Hand Surgery. At UCLA Health, you can collaborate across disciplines to ensure the best outcomes for every patient, every time. Here, you’ll be a fully integrated member of the care delivery team, helping patients and their families get superior care from our world-class healthcare system. Serving as both expert clinicians and patient advocates throughout our outpatient, inpatient, and partial hospital programs, Social Workers and Discharge Planners help patients access the resources they require—whether within the hospital, the community, or their home environments—to facilitate the healing process. We provide a variety of Social Work services in our three world-class hospitals: Ronald Reagan UCLA Medical Center, UCLA Medical Center, Santa Monica, and Resnick Neuropsychiatric Hospital at UCLA. At UCLA Health, you can use your expertise to blend leading-edge practices with exceptional patient care. Here, you’ll build a rewarding career by working across disciplines to ensure patients are treated with kindness. Phlebotomists in the Department of Pathology and Laboratory Medicine at UCLA Health excel at the highest levels of their profession. Across the hospital, our phlebotomists demonstrate incredible attention to detail, excellent dexterity, and collaboration across disciplines. Our department has attracted professionals from across our borders and across the nation. We manage all blood work throughout the UCLA system and approach that responsibility with the utmost compassion. 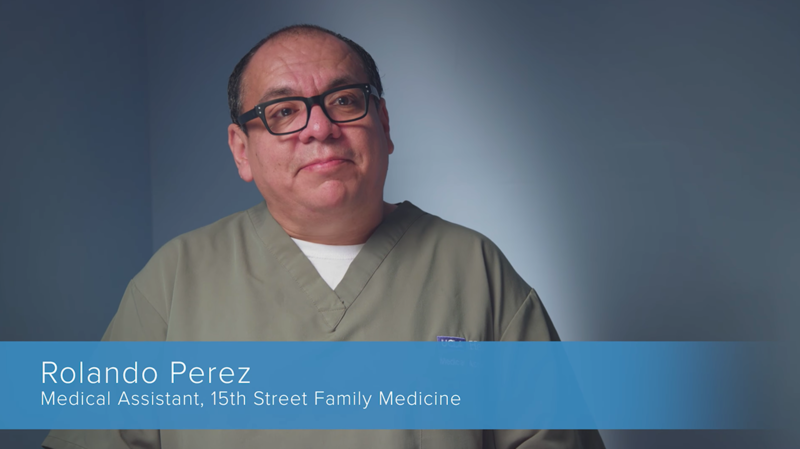 You can use your passion and skill to change the future for our respiratory patients. 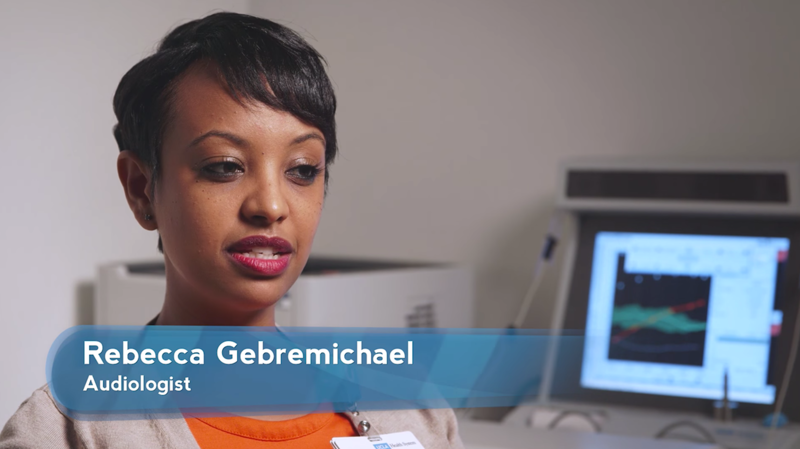 At UCLA Health, you’ll work with world-class colleagues and state-of-the-art technology to help alleviate suffering. 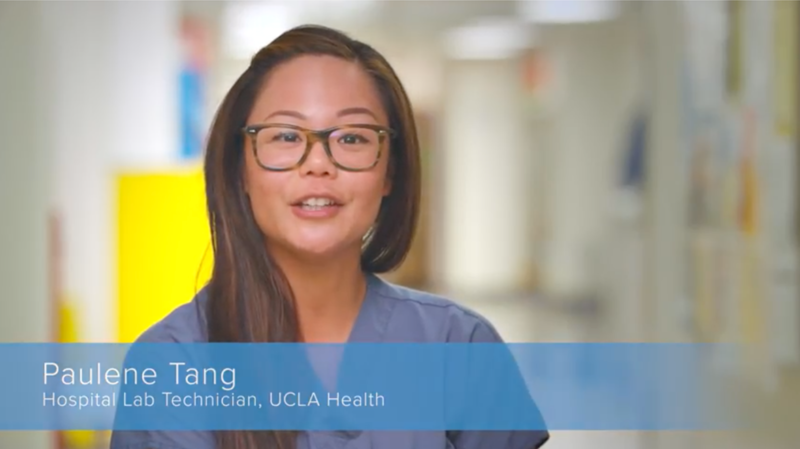 A career as a Respiratory Therapist at UCLA Health is an invitation and an opportunity to rise to the pinnacle of your discipline at one of the top healthcare systems in the country. The pace is exhilarating, and the stakes are rewarding. Performing a multitude of procedures, you’ll make assessments and assist in critical treatments not seen elsewhere in the Western U.S. Many patients seek out UCLA Health from around the world. That means, quite often, you’ll be working with patients whose acuity is higher and whose diagnosis is more complex than you’ve encountered before in your career. The Intensive Care Unit (ICU) is where the vast majority of our Respiratory Therapists make their greatest impact. We also encourage RTs interested in our advanced Neonatal Intensive Care Unit (NICU) to begin training for this vital area. You can provide the best diagnostic support for our patients. Working in the Department of Pathology and Laboratory Medicine at UCLA Health, you’ll follow the rigorous standards and use the cutting-edge technology that keeps us at the top of the Laboratory Science field, blending clinical tenacity with superior patient care. Primed for excellence through our wealth of resources and incredible patient focus, we’ve earned a position of global prominence. Our ultra-modern technology and rigorous standards of practice are touted throughout the field of laboratory science. We’re responsible for all laboratory and pathology work within UCLA. Our department attracts Clinical Laboratory Scientists from around the world and is enriched by a team of fellows and residents. Focused on patient care, we provide diagnostic disease management for specialty clinical services. Our facilities include a highly automated, high-volume testing laboratory for inpatient and outpatient specimens. Our specialty areas include the Blood Donor Center, Immunohistochemistry, Microbiology, Molecular Diagnostics, and Neuropathology. 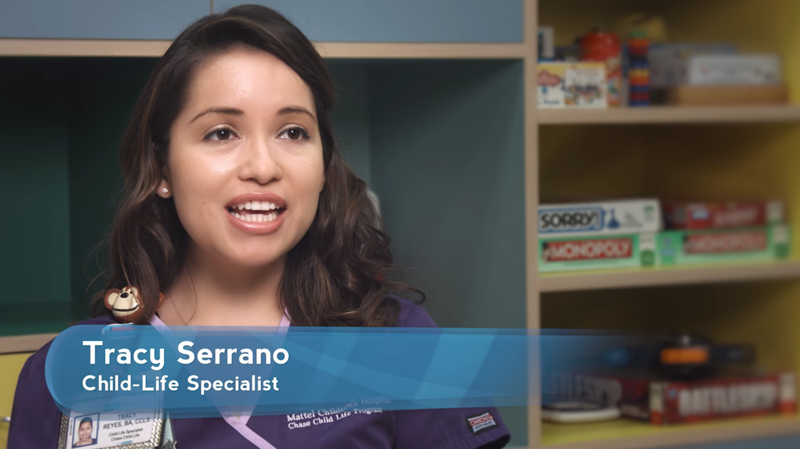 At UCLA Health, you’ll work alongside world-class colleagues. See how our teams are improving health today.